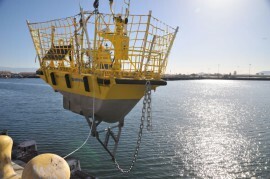 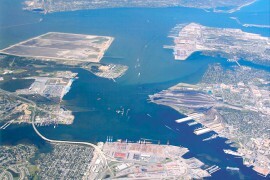 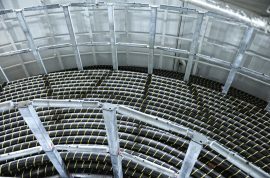 Ørsted North America has awarded Seaway Offshore Cables (SOC) with a contract for the supply and installation of inter-array cables at the Coastal Virginia Offshore Wind (CVOW) project in the U.S.
Seaway Offshore Cables (SOC) has won a substantial contract for the supply and installation of the export and inter-array grid cable systems at the Yunlin offshore wind farm in Taiwan. 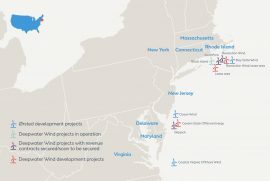 The State Corporation Commission (SCC) of Virginia has approved a prudency petition from Dominion Energy Virginia related to the 12MW Coastal Virginia Offshore Wind demonstrator project (CVOW). 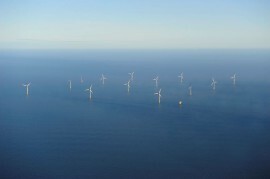 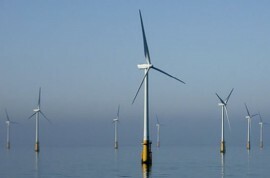 Danish offshore wind developer Ørsted has entered into an agreement with the D.E. 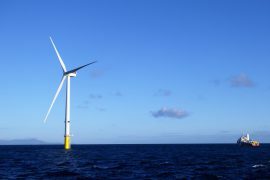 Shaw Group to acquire a 100% equity interest in Rhode Island-based Deepwater Wind at a purchase price of USD 510 million. 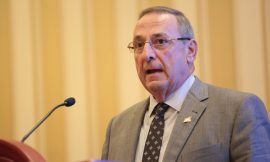 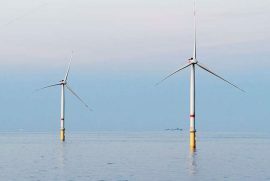 Virginia’s Governor Ralph Northam has released the 2018 Virginia Energy Plan which calls for the development of 2,000MW of offshore wind capacity by 2028. 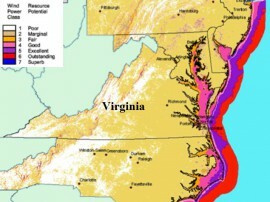 The Virginia State Corporation Commission (SCC) has scheduled a hearing to obtain public testimony on Dominion Energy’s proposed Coastal Virginia Offshore Wind (CVOW) project. 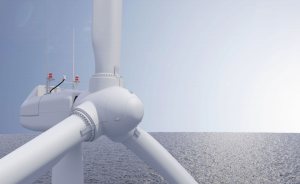 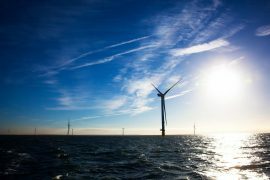 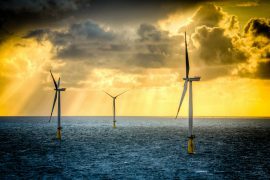 Ørsted and Siemens Gamesa have signed a subcontract to supply wind turbines for the Coastal Virginia Offshore Wind project founded by Dominion Energy. 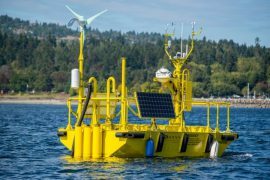 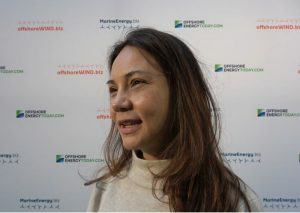 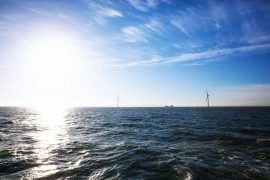 Ørsted has announced that the research vessel Gerry Bordelon will conduct final geophysical studies on the site of the proposed Coastal Virginia Offshore Wind (CVOW) project. 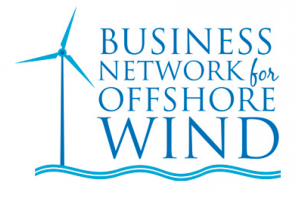 The Virginia Department of Mines, Minerals and Energy (DMME) is looking for contractors who will help develop and implement strategies that will establish the state as the hub for offshore wind development along the US east coast. 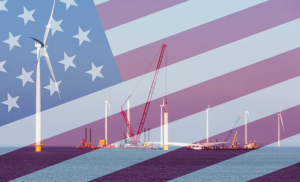 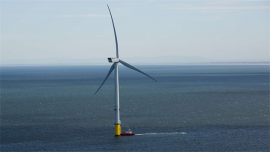 Ørsted and the US utility Dominion Energy have signed an Engineering, Procurement and Construction (EPC) contract for the 12MW Coastal Virginia Offshore Wind project. 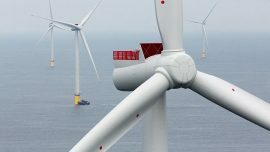 US electric utility company Dominion Energy Virginia has signed an agreement and strategic partnership with DONG Energy to build two 6-megawatt (MW) turbines off the coast of Virginia Beach.